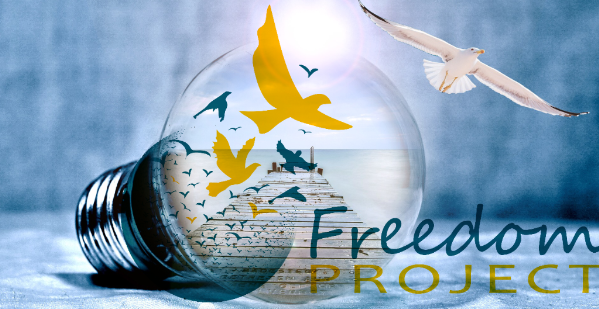 You’re invited to join Freedom Project’s Community Circle, which will meet on Thursday, December 18 from 6-8 pm. Community Circle is a networking gathering of returnees who have been released from prison and other community members who meet to support each other in practicing Nonviolent Communication and mindfulness. Please let us know if you wish to attend by RSVPing on our Evite or calling us at (206) 325-5678. WHERE: Community Circle will be held this month at the University Christian Church, 4731 15th Ave NE, in the University District of Seattle. Please let us know when you plan to arrive so we can greet you at the door. TRANSPORTATION: If you need assistance with transportation or are available to carpool with other attendees contact us and we will attempt to coordinate rides for everyone interested in attending. Bus routes 70, 71, 72, and 73 are all good options to get from downtown to the U-District. Route 44 runs from Ballard and Route 49 from Capitol Hill.